This West Virginia DMV permit practice test, with multiple choice questions, is intended to help you prepare for West Virginia written knowledge test that is required before you can get your driver’s license. 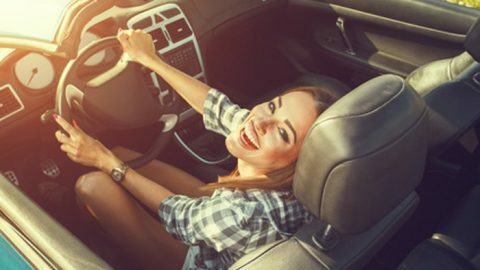 Passing the West Virginia DMV permit test is as easy as 1 2 3 using our online interactive driving practice tests with high-quality images. Study for this driver’s license practice test is completely free. Are you 15 ½ years old and ready to take the West Virginia DMV practice test? Then there are several things you need to know. 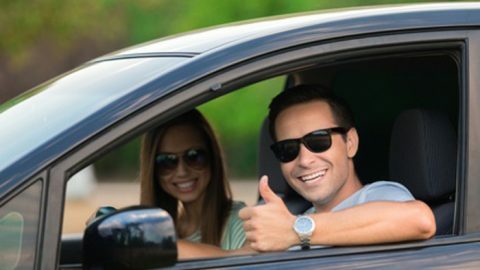 It is mandatory for permit holders to complete 50 hours of behind-the-wheel training, and your parent or guardian must log your hours on the 50-hour certification log. Driving hours are between 5 a.m and 10 p.m.
We have a practice test specifically designed for residents of West Virginia. When you are ready to test your knowledge or if you need more information, contact us.